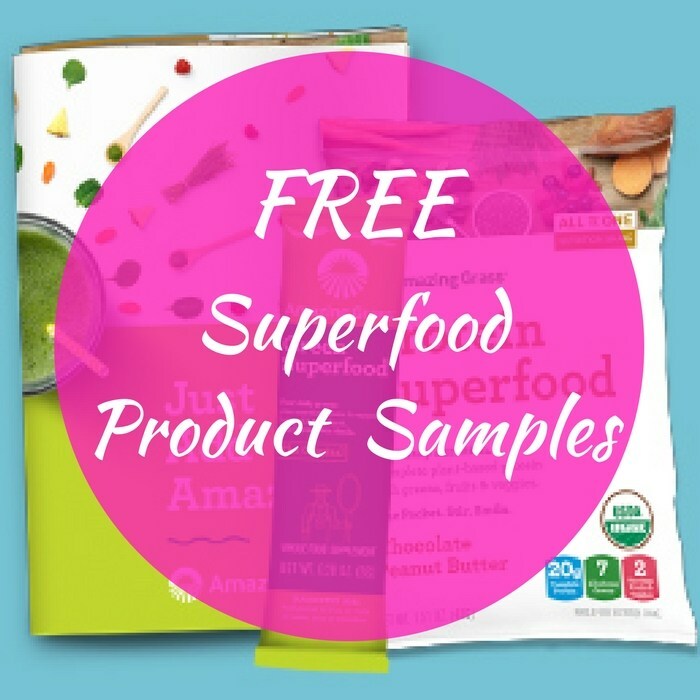 FREE Amazing Grass Superfood Sample Pack! You are here: Home / FREEbies / FREE Amazing Grass Superfood Sample Pack! FREEbie Alert! Get 2 FREE Samples of Superfood Products by just simply filling out this form! Plus, you will also get 6 delicious recipes! Isn’t it amazing?